With 95% (The Netherlands) and 82% (Belgium), the Benelux has one of the highest internet penetrations in the world! This means that information is widely available in all sorts of shapes and sizes, both valuable and wrong. Personal contact to convey the proper message and information is therefore a must. Our travel workshops & events allow you to personally meet with the media, travel trade and consumer. Belgians and Dutch people are amongst the most web savvy people in the world. Research and booking of holidays is mostly done online and the majority trusts peers, influencers and review sites before they decide on their next holiday (destination). With so much of the research and booking processes being done online without visiting a ‘stone’ travel agency or the likes thereof, making sure the right information on your destination or brand is vital! up-to-date on your product, getting their information first-hand. We therefore strongly recommend to organize your own travel workshops & events. This allows you to meet and talk with media and trade on a personal level, informing them about news, developments, trends etc. 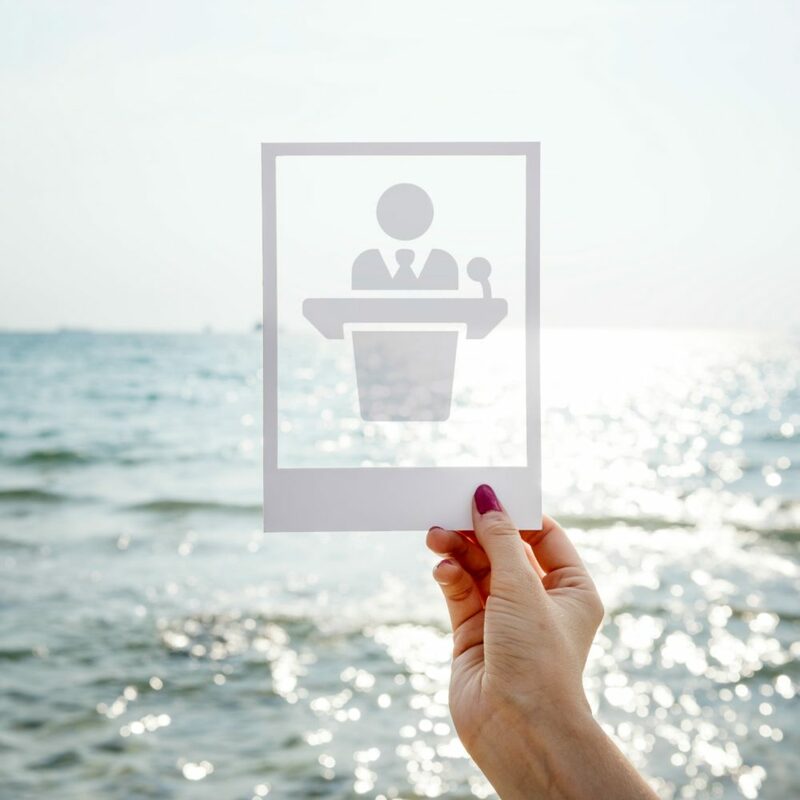 Whether it is participating at a large consumer fair, having a stand at a lifestyle festival or hosting your own travel trade or media workshop, our services will make sure you meet the right people! Travel Pressentation is the largest travel media event in the Netherlands and Belgium and occurs yearly. 30-40 travel organisations and destinations have the opportunity to talk to over 100 journalists, bloggers and influencers. 2020 will mark the 20th(!) edition of this event in the Netherlands and due to its success we decided on organizing in Belgium as well. The European City Breaks Press Event is our own city trip themed event. Tourism boards and relevant travel brands can present themselfs to the media and talk to them in a one-on-one setting. After multiple successful editions for the Dutch media the event was introduced to the British media in 2017. The Winter Sports Press Event is an event by Baltus Communications is a perfect opportunity to raise awareness for your destination. Attending are multiple large winter sports destinations as well as Dutch tour operators and carriers. It is a perfect mix between the press, bloggers, vloggers, influencers and freelancers. Arranging facilities incl. catering, photographer, materials etc. We advice our clients to attend as much (relevant) workshops as possible. For example Travel Councillors or other events hosted by other PR firms or travel magazines.